Natural gas is mainly methane, so even if leaks are limited to one to two percent, it would only be slightly better than continuing to burn coal. “Relying more on natural gas would reduce emissions of carbon dioxide, but it would do little to help solve the climate problem,” said study author Tom Wigley, a researcher at NCAR, in a press release. In a report published Nov. 18, the U.S. Secretary of Energy Advisory Board Subcommittee on Shale Gas Production urged the Environmental Protection Agency (EPA) to finally regulate fracking emissions of methane and other air pollutants. While industry began fracking for gas in the late 1990s, there was a dramatic increase in 2005, after the George W. Bush administration (2001-2009) exempted fracking from regulations under the U.S. Clean Water Act. In recent years shale gas production has grown 48 percent annually, according to the EIA. “Fracking has never been regulated. There is no real oversight of what they are doing,” said Lachelt, who is from the central U.S. state of Colorado, one of the fracking hotspots. People living near wells have long complained about contamination of their drinking water with chemicals and shown pictures of flames coming from their taps. But contamination is hard to prove because the fracking companies are not required to disclose the contents of the “fracking fluids” they use to keep the gas flowing, said Lachelt. Fracking fluids are a mix of water, sand and a wide range of chemicals, some toxic like diesel fuel, she said. With the public outcry growing, the oil and gas industry continues to claim fracking has never contaminated an underground aquifer. However, the industry has settled a number of claims with landowners over the years, but all of these have been sealed from the public and government officials. Surprisingly, after more than 20 years of fracking, the EPA is conducting its first in-depth study of the risks to drinking water. The results won’t be known until the end of next year. However, preliminary results have shown that drinking water in some communities is contaminated by benzene, a known carcinogen, and that fracking was responsible, said Lachelt. Meanwhile, some of Canada’s most pristine wilderness in northeastern British Columbia is the home to a new shale gas industry that sends its gas across the Rocky Mountains to the Alberta tar sands to boil oil out the sands. Almost all of the gas produced in British Columbia is for export to Alberta or the United States. Now there is a massive expansion underway with the recent approval to build a liquefied natural gas plant on the West coast to ship gas to lucrative Asian markets, said Tria Donaldson of the Western Canada Wilderness Committee, an environmental NGO based in Vancouver. “Fracking is using huge amounts of fresh water in a region that suffers water shortages,” Donaldson told Tierramérica. Millions of liters of water are needed for each well and the industry has obtained rights to take 275 million liters from local rivers, lakes and streams every day. Sixteen companies were fined in October for failing to account for how much water they were taking. According to media reports the fines were less than 1,000 dollars. 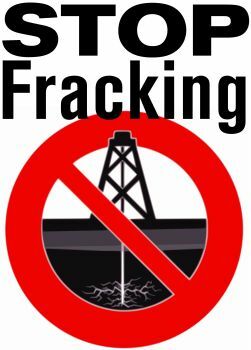 First published as “Fracking” for Shale Gas: Neither Clean nor Green – IPS ipsnews.net. Stephen, the way that study reads to me it is undercutting the earlier assertion that large amounts of methane are being released. No? 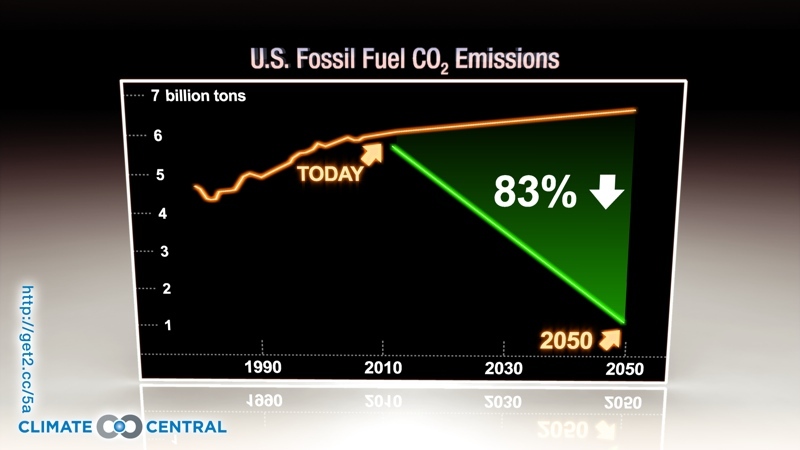 Not sure where you are getting the 7.9% emissions from. 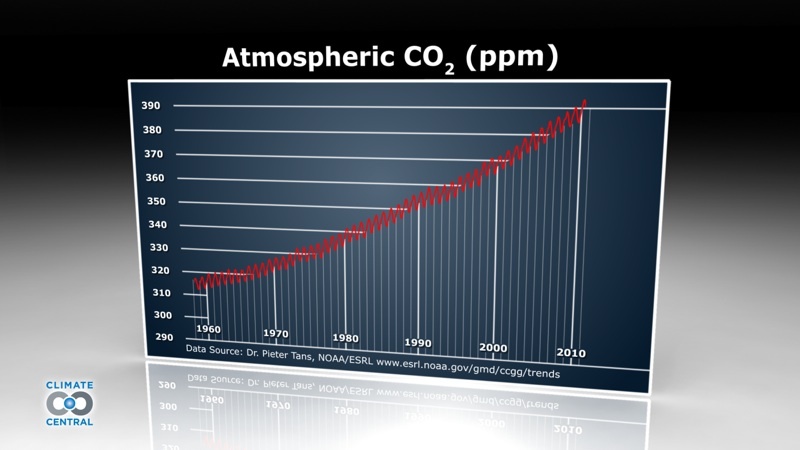 They provide a range and it is measured in terms of methane emissions per unit of Lower Heating Value (gC MJ -1).